Custom Labels are as low as 5 cents each! 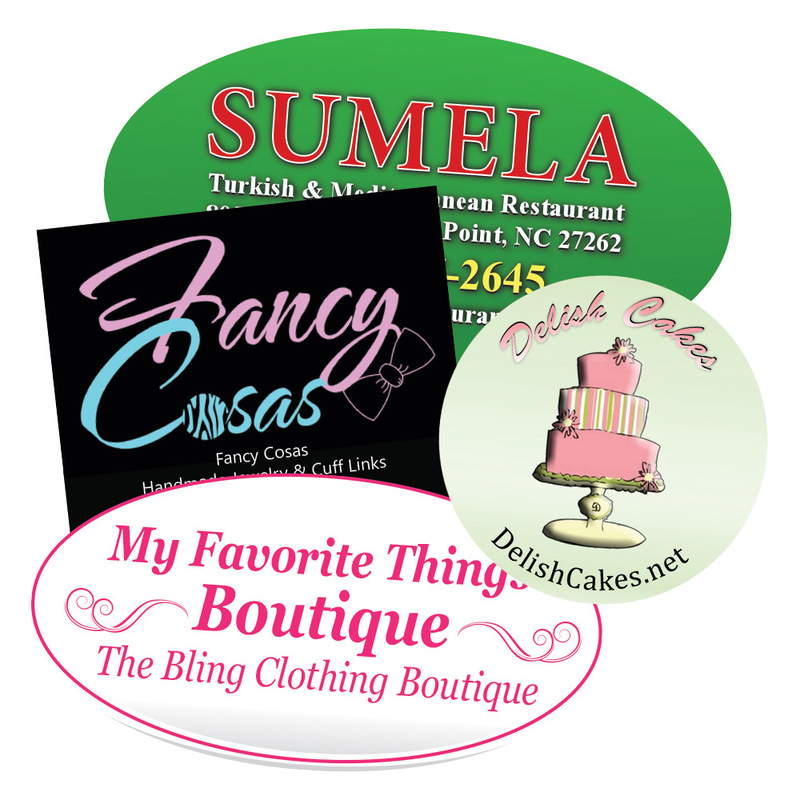 They are great for special pricing, store branding or product instructions. All custom labels are made to order and are not returnable. One Time design fee of $40 will apply to your order.